As a birth doula I am trained and experienced in childbirth. We provide continuous physical, emotional and informational support to the mother before, during and just after childbirth. The word “doula” comes from ancient Greek, meaning “Woman’s servant.” We accompany you during labor to help ensure a safe and satisfying birth experience. A doula does NOT make decisions for clients or intervene in their clinical care. She provides informational and emotional support, while respecting a woman’s decisions. 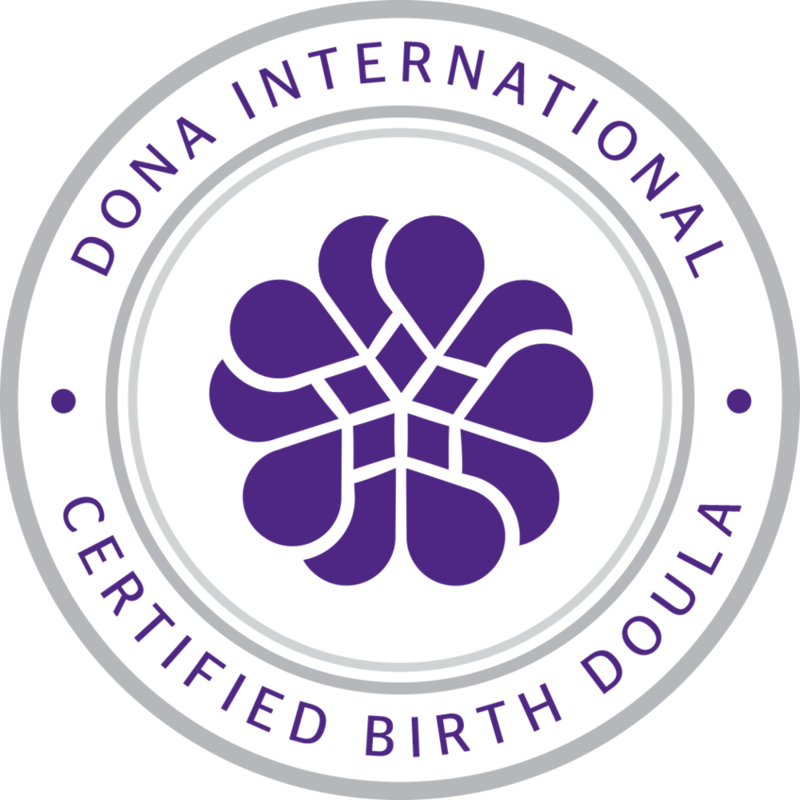 I am a Certified HypnoBirthing® instructor and a DONA certified birth doula. I am also independent and self-employed. I work for you, the expecting couple. I provide physical and emotional and informational support as needed during your pregnancy, during birth and after birth. I provide all the support but all the decisions will be made by you and your birth partner. You are in control of this birth. • Tell me/us about your philosophy about childbirth and supporting women and their partners through labor. • May we meet to discuss our birth plans and the role you will play in supporting me/us through childbirth? • When do you try to join women in labor? Do you come to our home or meet us at the place of birth? • Do you meet with me/us after the birth to review the labor and answer questions? $750 — This includes everything indicated in doula services. $850 — This includes everything indicated with doula services and the 5 week Group HypnoBirthing Series. $900 — This includes everything indicated with doula services and a 5 week Private HypnoBirthing Series in the comfort of your home. As always, I am willing to set up a payment plan, barter, or discuss about how we can best meet your needs. Military discounts available. Please inquire. I Interview For No Cost, As I Know It Is A Big Decision..
As your doula, you will always be provided with support no matter what package you choose. Meeting two or more times with mother and partner to discuss priorities, fears, concerns and questions. Discussion of how you and your partner believe I can be most helpful. Teaching and practicing labor positions and techniques. Phone/email contact as desired or needed. I will meet with you where you decide and stay with you throughout labor and birth. If you decide that you need some privacy I will give you your space. I will use my knowledge and experience to provide you with continuous physical comfort and emotional support. I will act as a liaison between you and the staff; if it seems appropriate or necessary-establishing rapport, reminding them of your birth prefernces and asking questions so you have the information necessary to make good decisions. I will stay until you are comfortable and your family seems ready for quiet time together. Usually 1-2 hours after. I will help you with breastfeeding, if you so desire. Make sure you, husband/ partner have a meal if hungry. I will contact you by phone to answer questions, check on your well being and arrange to get together 7-10 days after your birth. I will meet with you at least once after birth: 1) to review the birth experience with you, compare notes and clarify events; 2) to admire and answer questions about your baby; and 3) to get feedback from you about my own role. I normally take 1-3 clients a month. Please inquire to availability. If I am currently booked for your EDD, please contact me and I will connect you with some other local doulas or I can be on call for your birth. Photo Credits: Sarah Pekins Photography. Photo used with family's permission. Please do not hesitate to contact me for any reason. Whether you want to learn more about my doula services, childbirth classes or would like to talk about birth. I am here to help. I make every effort to contact you within 48 hours.